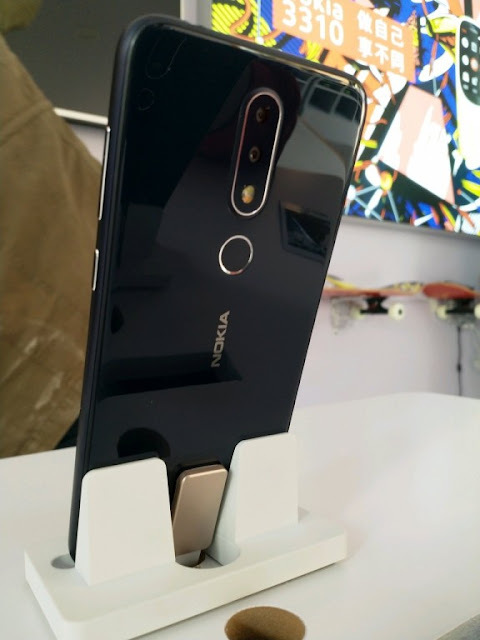 Nokia X6, is that you? 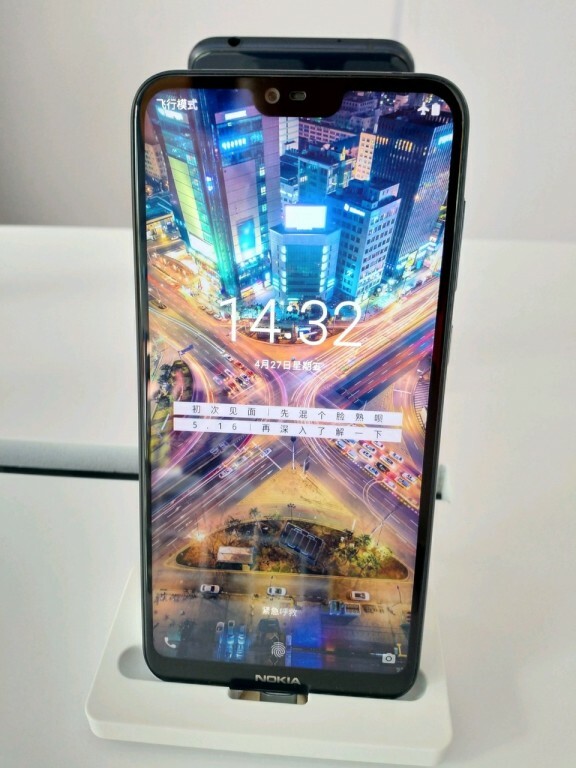 Nokia X6, is that you? Nokia X6, is that you? 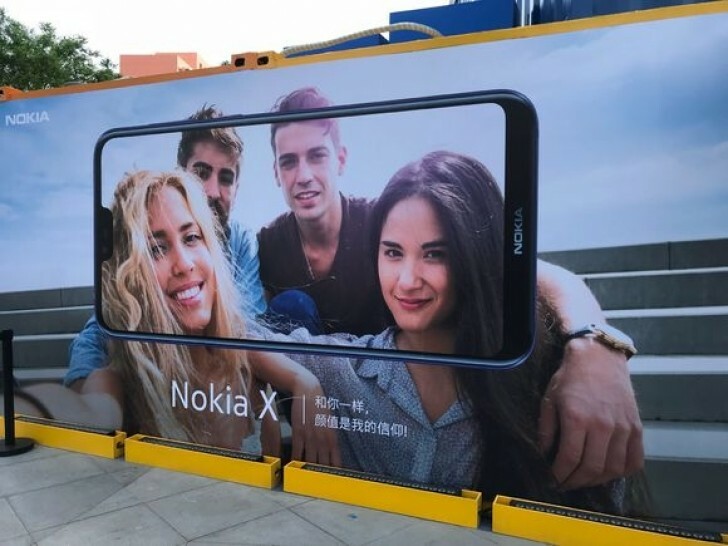 Nokia X6, is that you?